I could not resist Jack the Lad and Scallywag from Butter London's Winter 2012 collection, especially after the lovely jyj posted her swatches. I was a little bit disappointed by Jack the Lad though, I can't say quite why. It is pretty enough but for some reason I wasn't wowed by it. I think this will be going into the purge pile. 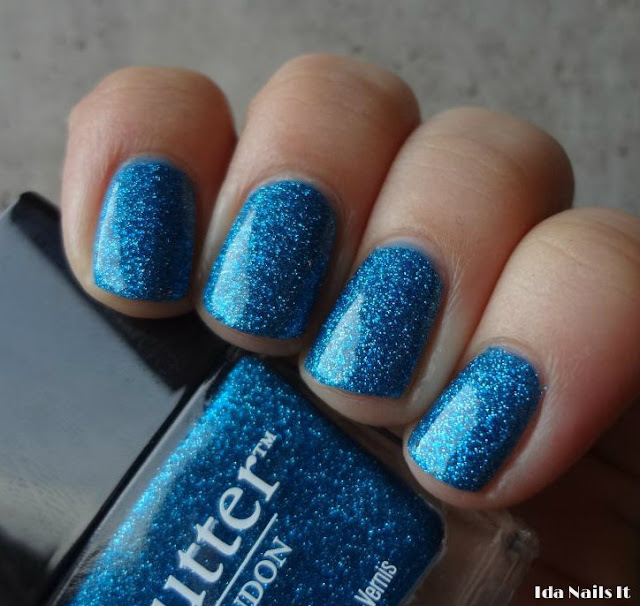 Scallywag on the other hand, OH MY is this an awesome blue or what!? It's so vivid, more so in person, these pictures just do not do it justice. Only two coats are needed to get full coverage, which is just what I love in glitter polishes. 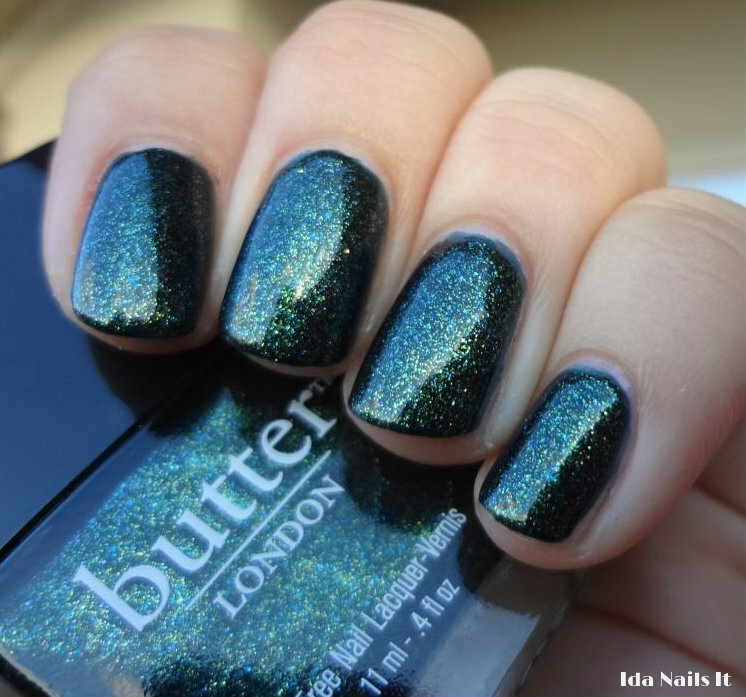 Butter London nail polishes can be found at various stores, including Ulta, Nordstrom, and Macy's. 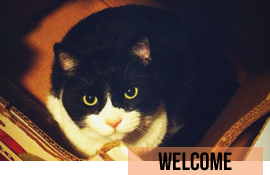 I really love your blog and decided to nominate you with the Liebster Award!